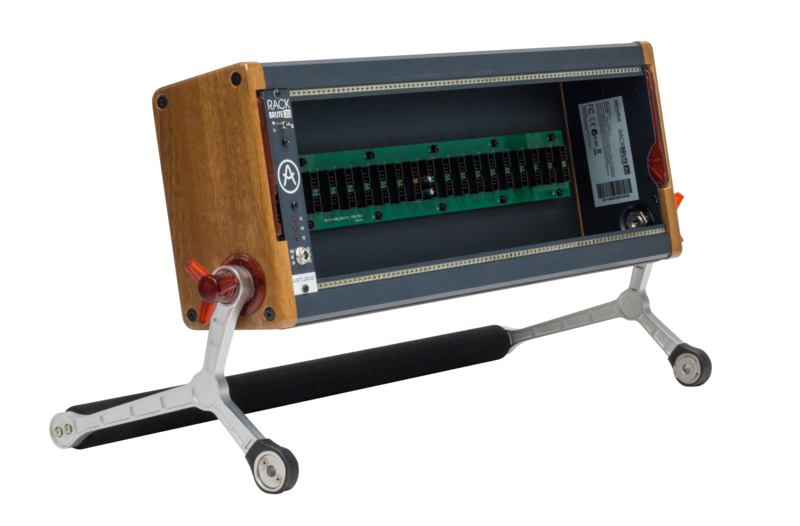 Arturia have released a new series of modular Eurorack cases called RackBrute. Featuring both 3U and 6U versions, the RackBrute is Arturia’s first move into the modular world, with hints that there’s more to come. Both versions are ready to load up with Eurorack modules and are also designed to hook into their new Minibrute 2 and 2S announced earlier this week. Both cases feature handy carry handles and the aforementioned Arturia Link feature with the 3U version priced at €249 and the 6U at €279. If that's our of your price range, why not try an IKEA shelf instead?